Minimum quantity for cupcakes is one dozen per flavor, unless otherwise stated. Minimum lead time – 2 weeks. Urgent orders are subject to availability. 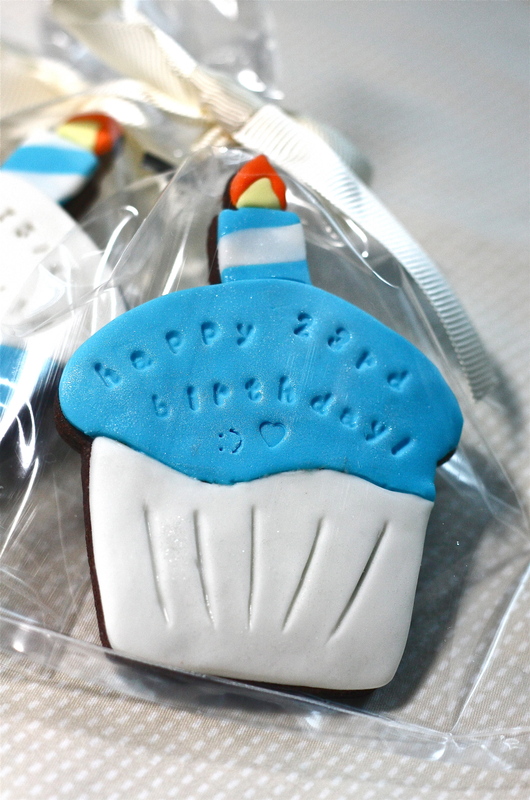 Cookies are packaged in plastic, twist-tied and secured with ribbon. 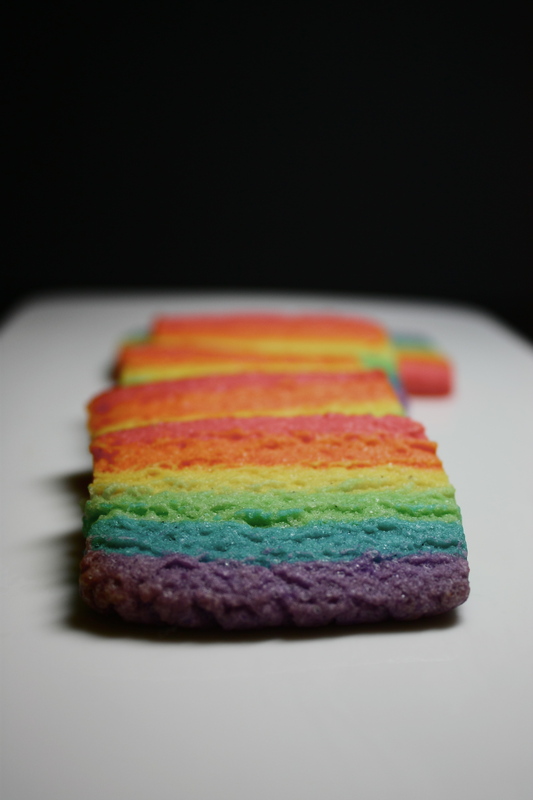 Customized Cookies start at $4.50 per cookie.